Suggestion Scheme: MRI has a unique Suggestion Scheme system. MRI believes that the best suggestions always come from within i.e. the employees working in the plant give the best ideas for improvements. Every suggestion by all its employees is rewarded monetarily; this encourages the employees to give as many suggestions as possible. The company believes once the employees start giving suggestions, some of them will surely be valuable to the company and can be implemented. A committee comprising of different managers across the company reviews each suggestion on a monthly basis. It identifies the suggestions that can be implemented, makes a task force to implement the suggestion, and after its implementation evaluates the benefits of the suggestion. 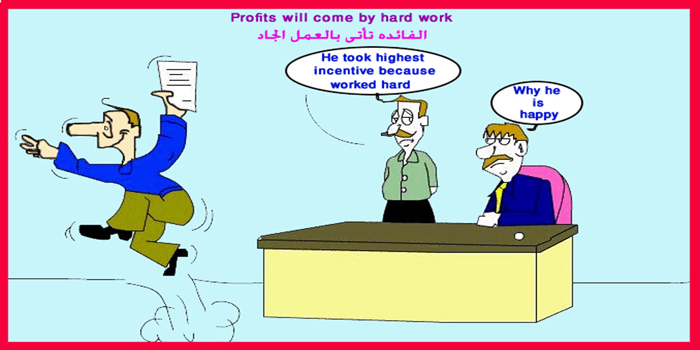 Then the employee, who gave the suggestion, is rewarded again based on the implementation of the suggestion. As a result of this scheme, MRI has received hundreds of suggestions and implemented them, hence benefiting the organization. Kaizen scheme: Kaizen is a Japanese word for "improvement" or "change for the better” that focuses upon continuous improvement of processes in manufacturing, engineering, supporting business processes, and management. Kaizen refers to activities that continually improve all functions, and involves all employees from the top management to the workers. Kaizen aims to eliminate waste. By our robust suggestion scheme we found different kaizen which help to develop of our Process, Product Quality, Safety along with Logistics. Every Month we are rewarding the Best Kaizen through a reward. Monthly Quiz Program: The monthly quiz program is a way to motivate employees to gain more information about their own company and its operations. The company conducts a monthly quiz that questions the employees on different aspects of the company to test their knowledge and to motivate them for increasing their information about the company. The winners of the Quiz program are rewarded monetarily and with gifts. It has resulted in employees gaining more information about the workings of different departments and helped in employees and team bonding. MRI gives its employees performance incentives as monetary rewards based on performance every month in addition to their wages/salaries. The employee incentives are given for higher than expected performance, handling challenging goals, completing important projects, focusing on implementation of best environmental and safety practices. MRI has a very lucrative Bonus program giving high monetary rewards to all its employees. The reward is based on the company’s overall performance, attaining its goals, financial performance, along with safety and environment performance. MRI is a family culture based organization, where we all share our successes and problems with each other. Everyone enjoys their loved ones celebrating their birthday and we at MRI celebrate each employee’s birthday with the entire company. We also give a box of sweets to the employee on their birthday so that they can enjoy it with their families when they go home.